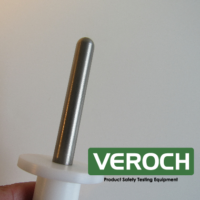 The VEROCH VRI HZ HAZARDOUS LIVE PART PROBE 4.0mm is used to verify the protection against access to hazardous parts through top openings. 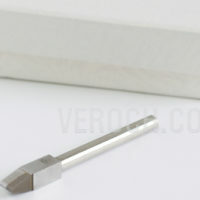 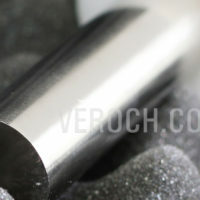 This probe meets international standards such as IEC, UL, CSA. 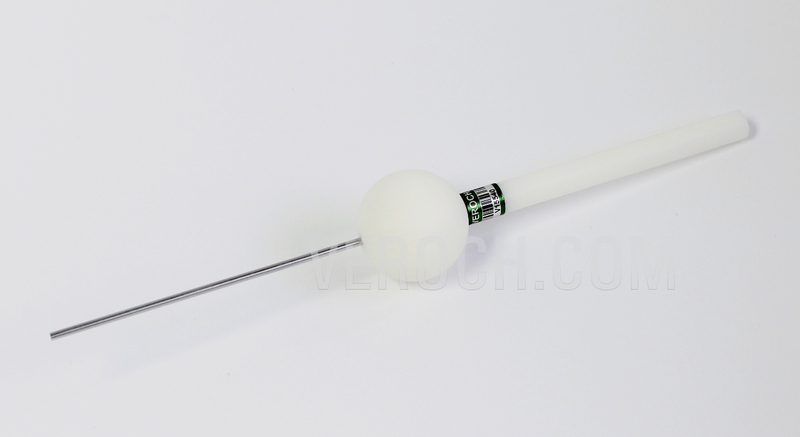 This probe meets the requirement for IEC 60601, UL 3101-1, and other international standards.